After His Holiness the Fourteenth Dalai Lama was forced to escape Tibet in March 1959, around 60,000 Tibetans followed in his wake. Their resettlement was humble. Farming and handicraft communities sprang up in far-flung regions of India. 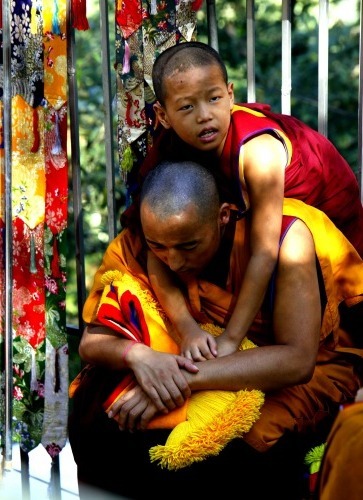 Modest monasteries and nunneries were established and the Government of India funded the first schools to encourage Tibetan education. 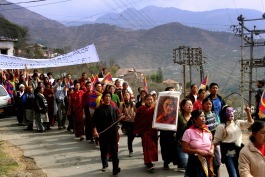 Today, in many ways, these long-established Tibetans form a model refugee community. 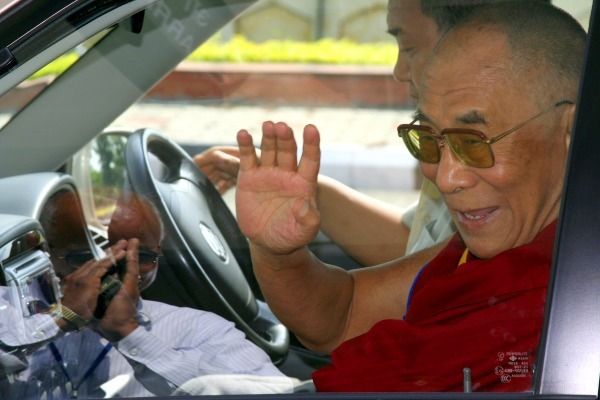 Under the Dalai Lama’s leadership, the Tibetan exile administration in Dharamsala has consolidated a democratic system and an exemplary welfare scheme is supporting those in greatest need. 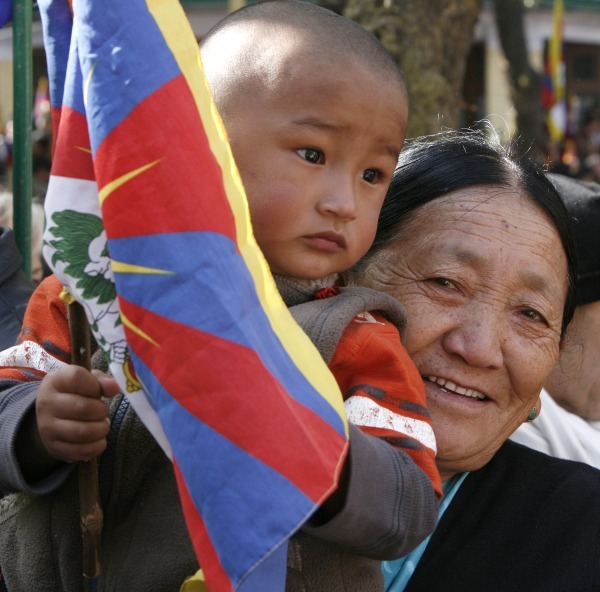 Graduates from Tibetan schools flourish at Indian universities and overseas. 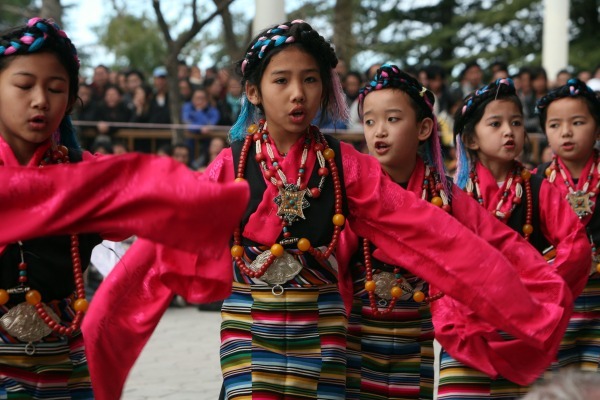 In schools and cultural institutions considerable efforts are made to preserve Tibet’s endangered arts, and monastic communities flourish admirably. 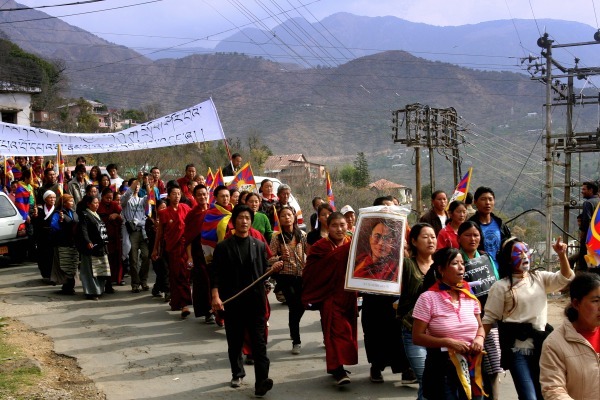 However, we can’t ignore the trauma experienced by hundreds of disillusioned and desperate Tibetans who escape their homeland every year, risking their lives and uncertain of their futures. Some are tiny children sent to receive a Tibetan education. Many in their teens and twenties choose to come into exile because life in Tibet deprives them of schooling, training and job opportunities. 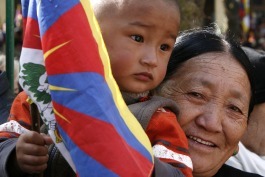 Others have been tortured as political prisoners and had become mistrusted and unemployable in Tibet. But of course, life as a newly-arrived refugee in a culturally alien environment – with hardly any legal rights – poses its own challenges. The Tibetan Doll Makers at Dolls4Tibet come from this background. Our project was inspired by addressing their particular needs – training them in useful skills to create a connection to their cherished culture, providing income-generating employment and encouraging social integration with their new exile home. In addition, simply preserving the costumes of Kham, Amdo and U-Tsang on our range of traditional Tibetan Bopa dolls is one small step in cultural conservation. Every child who dresses and undresses its beautiful Bopa doll will have a visual imprint of what Tibet was – and will always be.